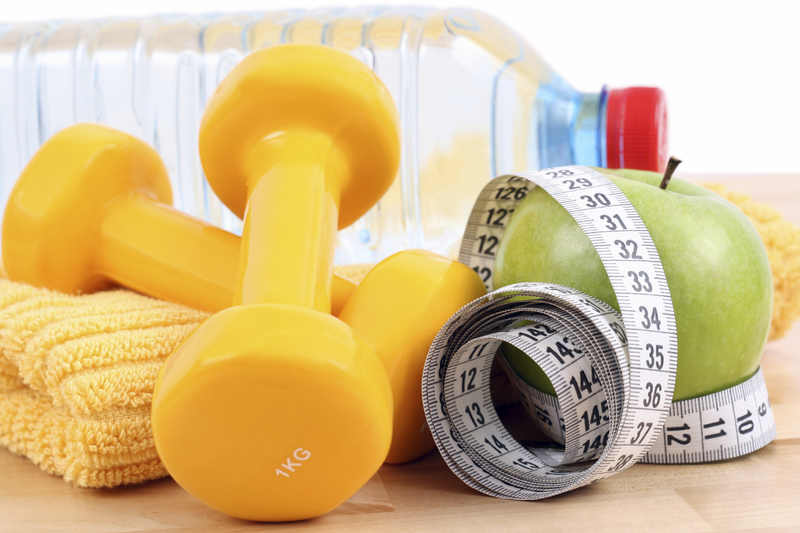 Which Impacts Your Weight More: Exercise or Diet? Knowing the right answer to that question can make a difference in whether you drop excess pounds or not. Q: I want to lose weight in the new year. I am thinking of joining a gym and starting a regular exercise program to drop the extra pounds. Is exercise really more important for losing weight than what I eat? A: No, it’s not. Scientific evidence supports that changing your diet is the most important factor – and much more important than physical activity – in whether you lose unwanted weight. Furthermore, whether you believe that or not appears to have a big bearing on controlling your weight. Is your New Year’s resolution to eat better to lose weight, overcome health conditions, or get healthier? I have great news for you: I’m offering a special deal from now through February 18, 2015: Purchase one of my books (Syndrome X, Going Against the Grain, Gluten Free Throughout the Year, or Going Against GMOs), email or mail your receipt to me, and get $25.00 off the price of any nutrition coaching program with me or $15.00 off my Get Started Combo nutrition counseling services. This offer is good for New Clients only. Existing clients can purchase a book of mine they haven’t read before and get $10.00 off a Follow-Up Consultation. If you eat a Paleolithic, gluten-free, grain-free, or sugar-free diet—or if you’re looking for easy-to-grab prepared foods free of most genetically modified organisms (GMOs)—I have some great news for you: Whole Foods Market now offers Paleo Specials of the Week every day in its deli case and at least one day a week in its hot food bar. 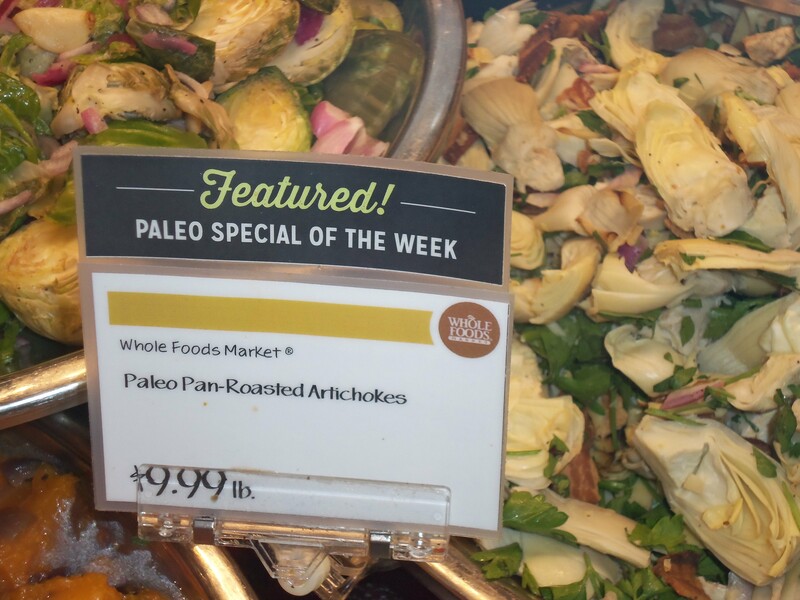 Though specifics may vary in areas around the country, the Northern California region of Whole Foods started the Paleo items first, and several other regions, including Southern Pacific, have begun to carry the options. In Arizona where I live, there are Paleo offerings in both the hot bar and cold bar all day every Thursday. “Whole Foods Market wanted to better serve our Paleo lifestyle customers, which is why we have added these unique items to our Prepared Foods Department,” says Laura Kruszewski, marketing team leader for the River Road Whole Foods Market in Tucson, Arizona.